Hosts Renee Ariel and Kristina Zias discuss this week's crazy episodes of Bachelor in Paradise. Is Shushanna really crazy or is there more happening behind the scenes? Are Krystal and Chris going to make it? What are our thoughts on Colton being Bachelor? All that and a whole lot more on tonight's recap. ABOUT BACHELOR IN PARADISE: From the creator of The Bachelor franchise comes the new summer series, Bachelor in Paradise. Some of The Bachelor's biggest stars and villains are back. They all left The Bachelor or The Bachelorette with broken hearts, but now they know what it really takes to find love, and on Bachelor in Paradise they'll get a second chance to find their soul mates.  Contestants will live together in an isolated romantic paradise and, over the course of six episodes, we'll follow these former bachelors and bachelorettes as they explore new romantic relationships. America will watch as they fall in love or go through renewed heartbreak. 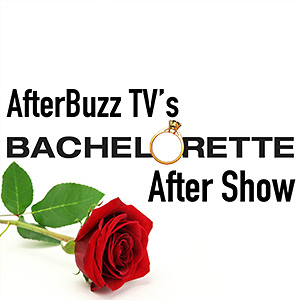 AFTERBUZZ TV - To get ready for Bachelor Nation Weekly, join Renee Ariel for a quick intro to a few clips of what you can expect every week with the panel! ABOUT BACHELOR NATION WEEKLY: A weekly after-show series that breaks down episodes of ABC's Bachelor franchise including spin-offs like Bachelorette and Bachelor in Paradise. […] The post Bachelor Nation Weekly Starts Next Week! 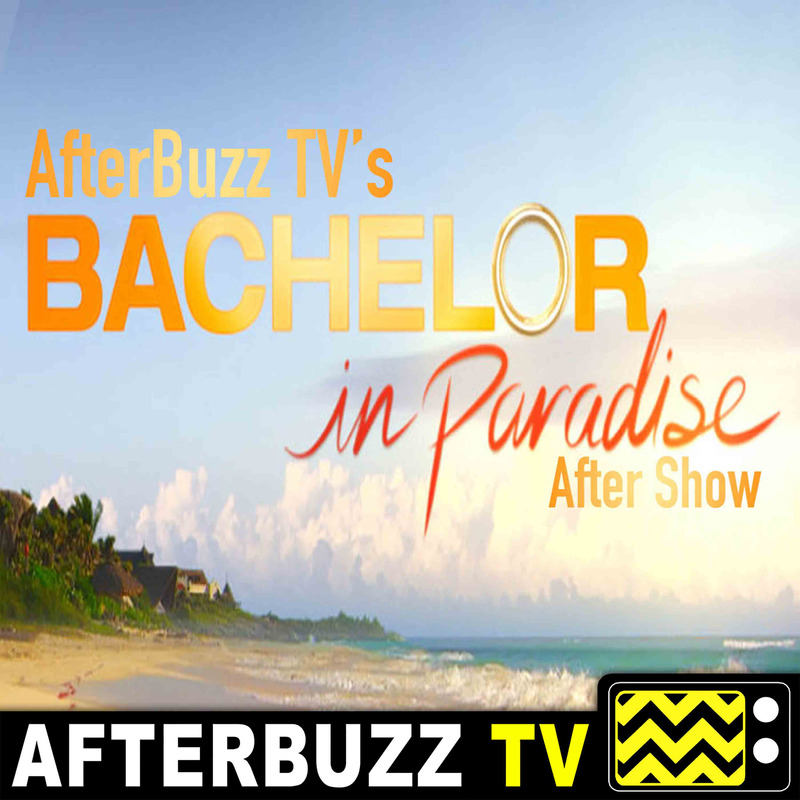 – Highlights from Bachelor In Paradise appeared first on AfterBuzz TV Network. 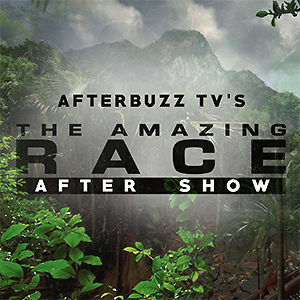 AFTERBUZZ TV - Bachelor In Paradise edition, is a weekly “after show” for fans of ABC’s Bachelor In Paradise. 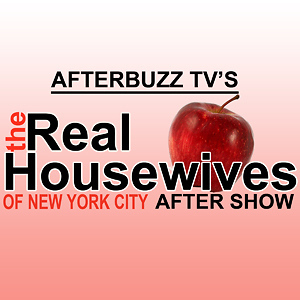 In this show, hosts Renee Ariel, Christine Alexis, and Sterling Cates discuss season 4 episodes 9 & 10. ABOUT BACHELOR IN PARADISE: From the creator of The Bachelor franchise comes the new summer series, Bachelor in […] The post Bachelor In Paradise S:4 | Episodes 9 & 10 | AfterBuzz TV AfterShow appeared first on AfterBuzz TV Network. 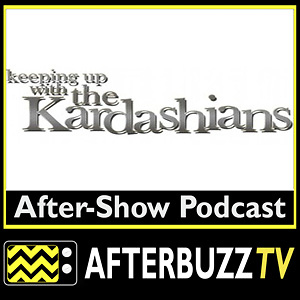 AFTERBUZZ TV - Bachelor In Paradise edition, is a weekly “after show” for fans of ABC’s Bachelor In Paradise. In this show, host Sterling Cates, Christine Alexis, and Renee Ariel with special guests Jasmine Goode & Fred Johnson discuss season 4 episodes 6 – 8. ABOUT BACHELOR IN PARADISE: From the creator of The Bachelor franchise […] The post Bachelor In Paradise S:4 | Jasmine Goode & Fred Johnson Guest on Episodes 6 – 8 | AfterBuzz TV AfterShow appeared first on AfterBuzz TV Network.